Dinas, Cornwall Bed and Breakfasts. Compare latest rates and Live availability for all your favourite places and places you have always wanted to go using our new My Shortlist feature. Click + to add to your Shortlist. 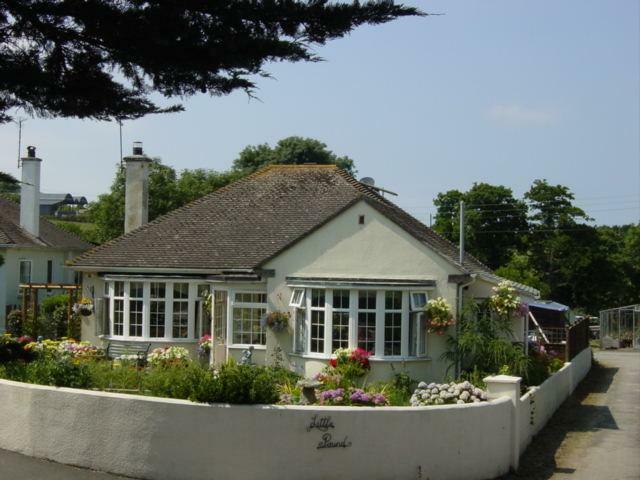 Bed and Breakfasts in Dinas, Cornwall for 1 night from Fri Apr 19, 2019 to Sat Apr 20, 2019 within 10 miles, in an Average Nightly price range of £1 to £200. With scenic views over the championship course and out to the Atlantic Ocean. Offering an outdoor pool and a restaurant, Trevose Golf and Country Club is located in Padstow. Free WiFi access is available in this resort and 7 beaches can be reached within a mile. The accommodation will provide you with a seating area. There is a full kitchen with a dishwasher and a microwave. Extras include a sofa, bed linen and ironing facilities. At Trevose Golf and Country Club you will find a bar and a snack bar. Other facilities offered at the property include water sports facilities, a shared lounge and a games room. The property offers free parking. This resort is just over 6 miles from Newquay Cornwall Airport.